Planning on Moving House or Office and need Storage Solutions? Whether you are moving next door or to the other end of the country, Your Move can offer a simple, stress-free moving experience. ​ We understand that all of our customers have different needs and their new house or office building may not be ready to take some of your items. 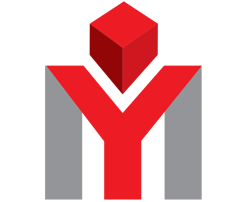 YourMove can offer you temporary storage, commercial storage or self storage solutions. Best solutions for storage Ireland. Moving house or office in Ireland, make YourMove your way. If required while completing your move, your goods will be stored in their own purpose built crates. 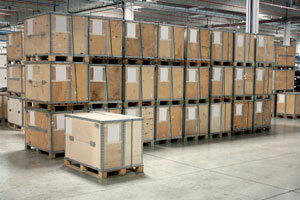 All of our crates are stored in temperature controlled warehouse. The humidity and temperature are closely monitored 24/7, which ensures your items are kept in pristine condition. Your items will be closely monitored 24/7 by our warehouse security team, ensuring nothing gets lost or stolen. 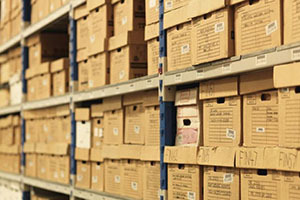 Our commercial storage is designed so that you can gain quick and easy access to all of our commercial items. 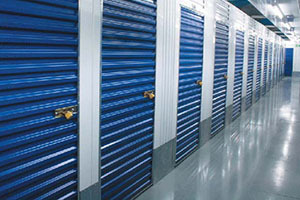 All of our commercial storage are stored in temperature controlled warehouse. The humidity and temperature are closely monitored 24/7, which ensures your commercial items are kept in pristine condition. Our self storage containers are designed so that you will be given full access to your items. You will receive your own key and can come and go as you wish. Your storage container will be closely monitored 24/7 by our warehouse security team, ensuring nothing gets lost or stolen. Get Discounted Storage when we move you! As a thank you for choosing Your Move to make your move, we are offering our customers discounted rates for both short and long term storage when combined with moving services. We pride ourselves on offering our customers the best in affordable moving solutions.